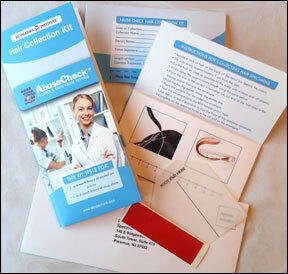 This lecture trains on the uses of hair alcohol testing for alcohol abuse and/or abstinence, the types of hair alcohol testing, advantages/disadvantages of saliva, urine and hair testing, hair biology basics, differences between legal and personal hair testing, lab applications, and the interpretation of test results. This lecture is presented by Al Rajeckas, PhD, Director of Strategic & Technical Marketing for BioPharma Institute. Dr. Rajeckas has a PhD in Organic Chemistry from MIT, and a BS degree in chemistry (Trinity College, Hartford, CT). He also has extensive R&D, customer education, and technical marketing experience. His previous affiliations are with Danaher (HemoCue), MP Biomedicals, Quest Diagnostics, Celera, ICN Pharmaceuticals, and DuPont Biotechnology Systems. For online certificate training on this topic, and more, visit BioPharma Institute. – HAT01: Professional Certification in Hair Alcohol Testing. – HAT101: GENERAL OVERVIEW Hair Alcohol Testing. – HAT102: Proper Hair Specimen Collection Procedures.